3 Wood Mounted Rubber stamps by Kira at Stampotique which can be found here. 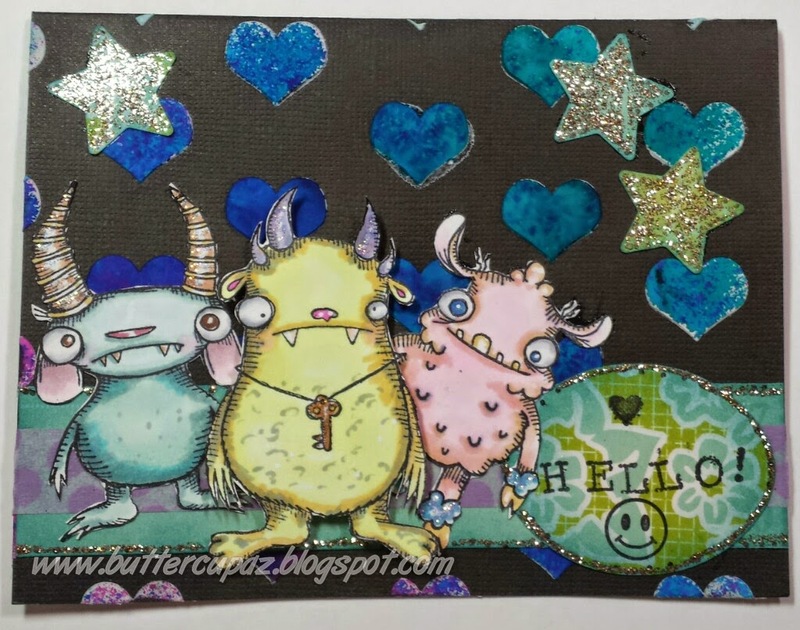 I am happy to enter this card into Stampotique's Designer Blog Challenge 186 which is to use STARS in your creation. 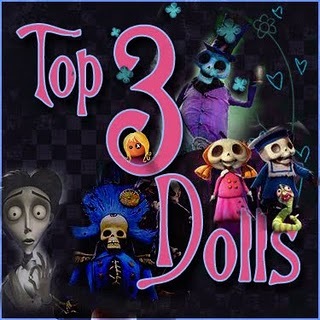 Details for that challenge may be found here! Such a lovely card ! Looks like they are up to no good ! 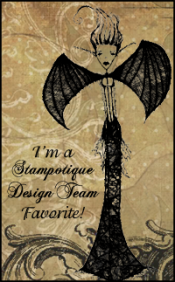 Thanks for joining us over at Stampotique ! 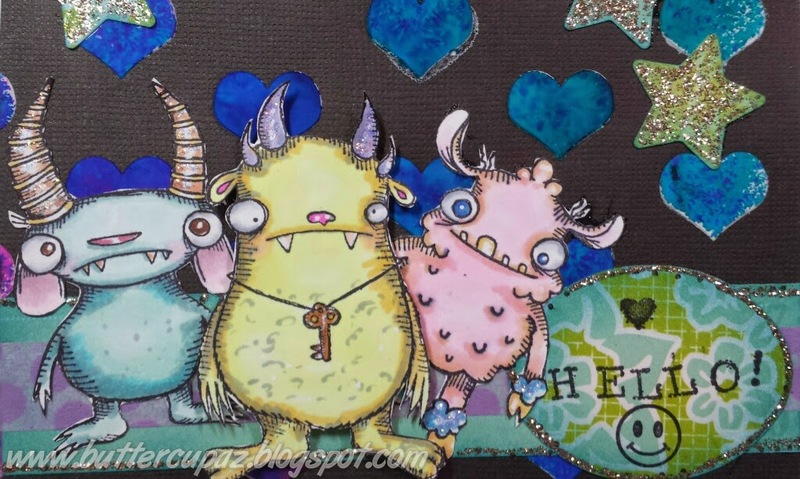 Love your card.......Thanks for joining us over at Stampotique!